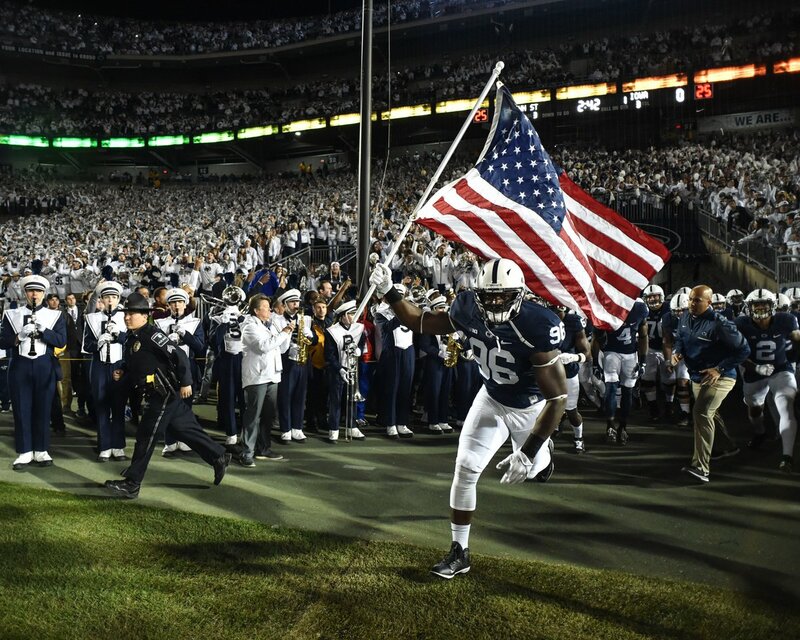 Tailgate Guys has provided a premium, turnkey tailgate service across the country since 2009 and we are excited to provide services to Penn State for another season. We supply all tailgating equipment, reserved space, parking, infrastructure and concierge services necessary for your game day to be hassle free. 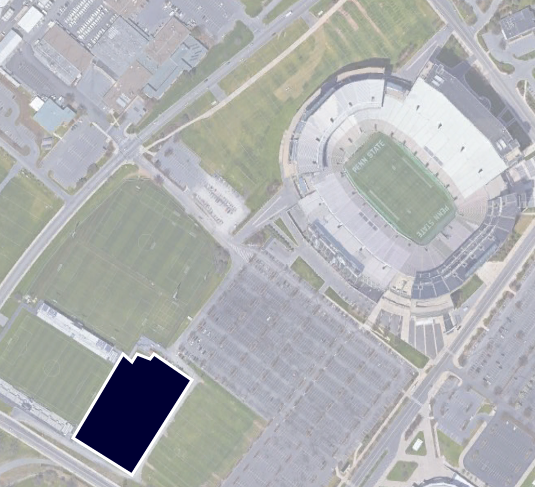 In legendary Happy Valley we will offer our services just steps away from Beaver Stadium on Little Jeffrey Field. We'll see you there!